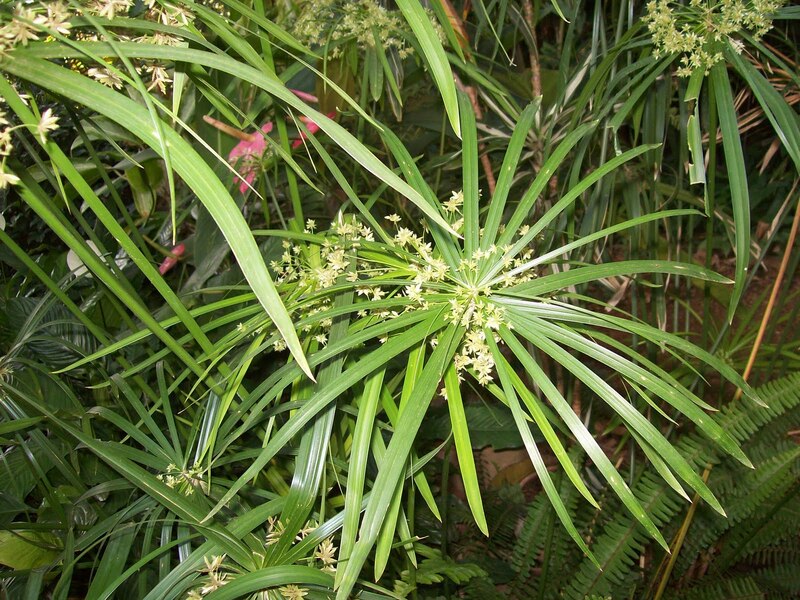 You are here: Home / Skincare / Aromatherapy/Essential Oils / Essential Oil of the Month: Nagarmotha – The Weed of Many Uses! Essential Oil of the Month: Nagarmotha – The Weed of Many Uses! Cyperus scariosus : This member of the papyrus and Xiang Fu (an important Chinese herb) family. It is also known as Nut Grass and Cypriol in English, Musta or Mustak in Sanskrit, Shacao in Chinese and Motha in Gujarati. Nagarmotha has been called “the world’s worst weed” as it is known as a pest in over 90 countries, and infests over 50 crops worldwide. It can be found in the Ayurvedic encyclopedia, Charaka Samhita (ca. 100 CE) as an excellent natural remedy for treating digestive disorders, fevers, dysmennorhea and certain other health conditions. This herb has also been an incredible part of Traditional Chinese Medicine where it is highly regarded as the primary qi (prana or life force) regulating herbal medicine since at least 500 A.D.
Aroma: Earthy, deep, oriental with notes of dry forest and smoky leather. Also plays host to aromas of frankincense, cedar, cinnamon (spicy) and camphoraceous. Adds a distinctive and interesting note to masculine or unisex perfumes. Blends well with: resins and wood oils such as myrrh, frankincense, sandalwood, labdanum, cedar, vetiver, lavender, and spice oils like cinnamon, clove, and ginger. Use: Helpful with bronco-pulmonary congestion, mucus, scabies, and scanty periods. Nagarmotha essential oil has very good digestive and carminative properties, is an effective killer of intestinal worms, a diuretic and anti-pyretic medicine. Many ancient texts have also describe it as an anti-inflammatory medicine, a general and nervine tonic, a promoter of uterine contractions and an excellent binder of stool. Aids vomiting, diarrhea, problematic digestion, intestinal bleeding, dysentery and specific and non-specific colitis. Used for ailments like fever, burning maturation, skin diseases, rheumatoid arthritis, painful menstruation, neurasthenia and general debility. Maybe also be useful in kidney stones, fibromyalgia, gout and other uric acid sensitive conditions. Used for scenting the cloths of tribal women in Madhya Pradesh, India. Used in perfumery, scented soaps and cosmetics, and for making agarbatti incense. It is a flavoring agent for tobacco products. Appears in the spells of Vashikarana. It is said that a person applying it to their forehead is assured of a long series of successful love affairs. Not bad for being a weed! Essential Oil should not be applied directly to the skin but in carrier oils, putting the oils directly on the skin is too harsh due to their concentrated form. Add a few drops essential oil to the carrier oil. « My Favorite Products of the Month ∼ May!